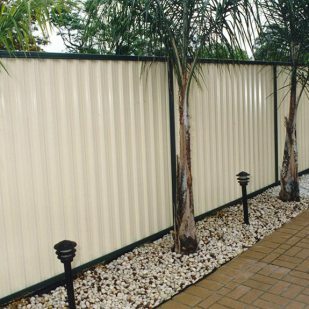 We supply and install Colorbond fencing across the greater Newcastle area. 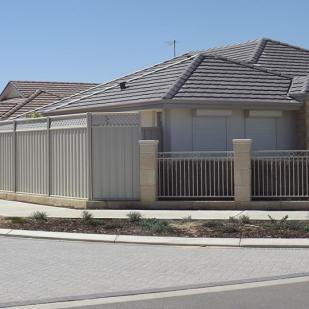 Colorbond can be used as an economical alternative for boundary fences or infills and comes in a variety of standard colours, inlay options & heights to suit most building and decorating requirements. 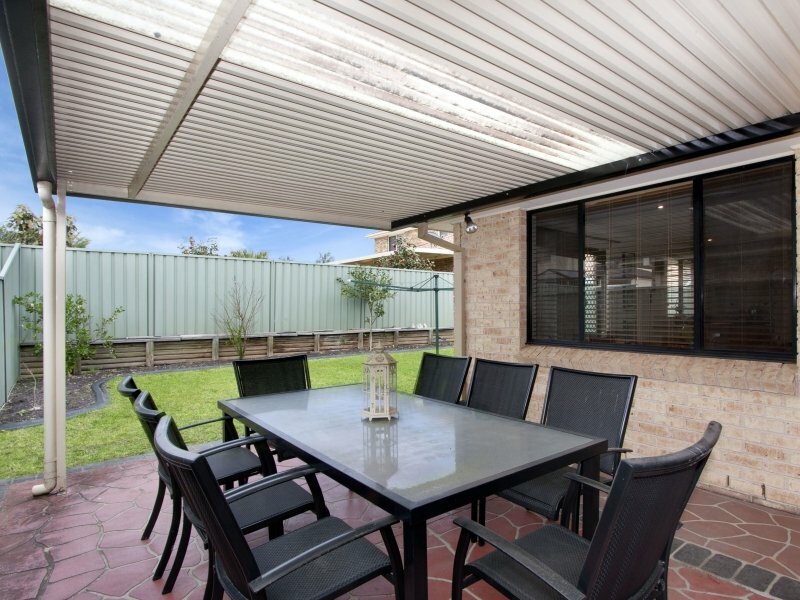 The solid Colorbond look can be used in conjunction with a lattice to give an open feel. 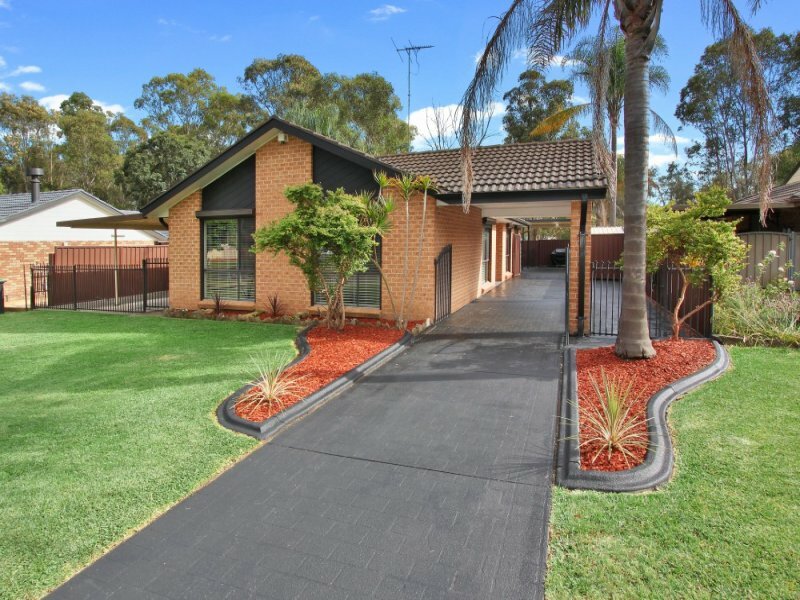 There are 14 colours from which to choose. 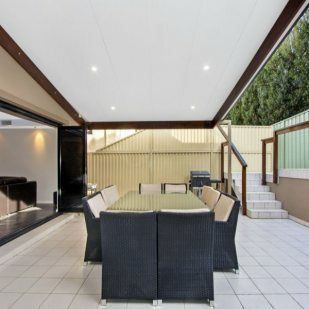 You will find something to complement the rest of your home – particularly those highly visible features like your steel roof, gutters or garage door. 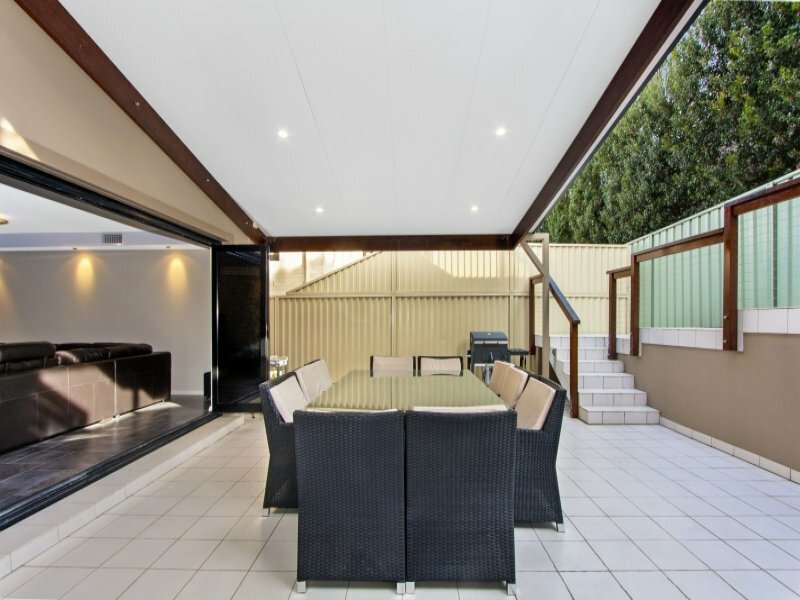 COLORBOND® steel won’t rot or be eaten away by termites. It also won’t burn. 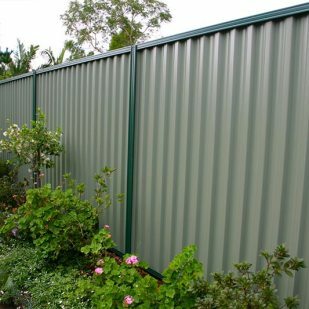 In fact, testing by the CSIRO and the Bushfire Co-operative Council shows a steel fence can help protect your property during a bushfire. 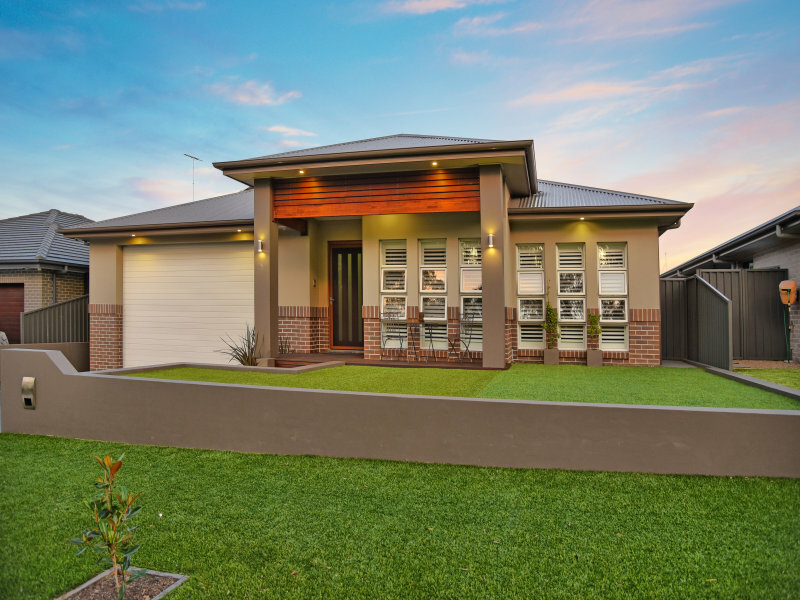 With its clean, crisp lines, COLORBOND® steel looks great from both sides of the fence and comes in a wide range of designer colours. 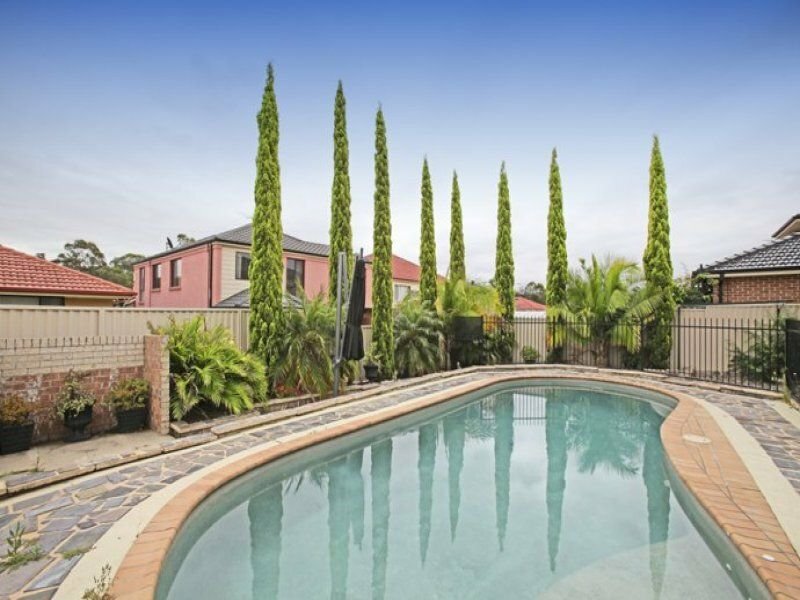 Once it’s up, there’s very little to do. 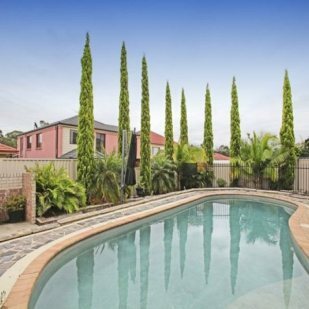 Keep an eye on the bottom of the fence to ensure it’s clear of soil and garden debris, and give the whole fence an occasional wash down. 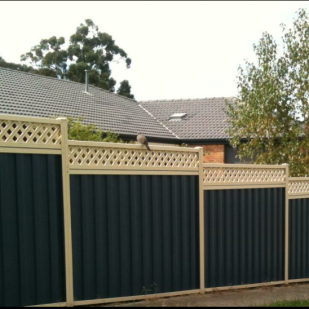 With no vertical gaps for prying eyes, a fence made from COLORBOND® steel is a great privacy screen and secure barrier. 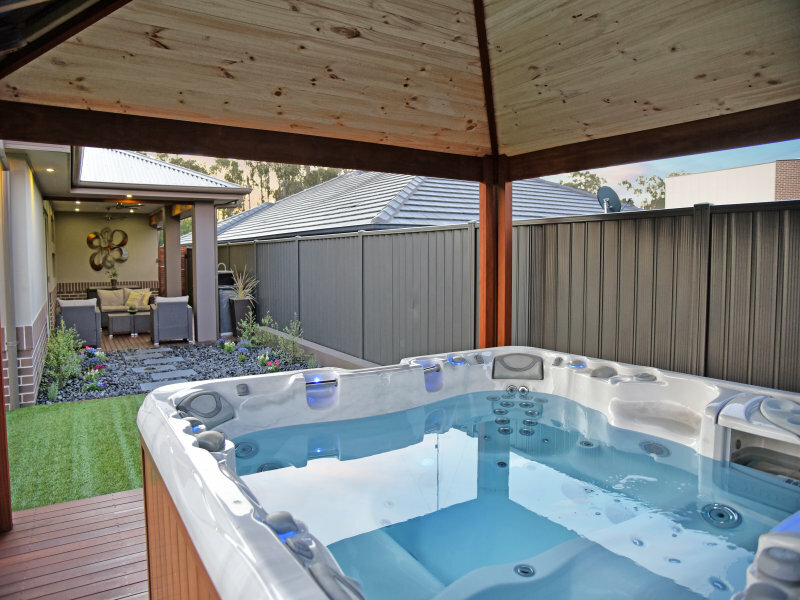 Steel is a 100 percent recyclable material. 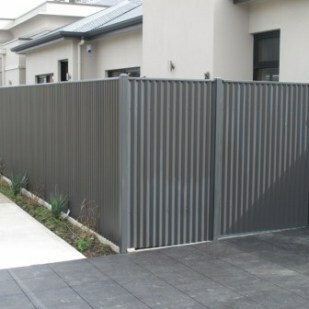 Also, today’s modular steel fencing systems generate very little scrap during installation. 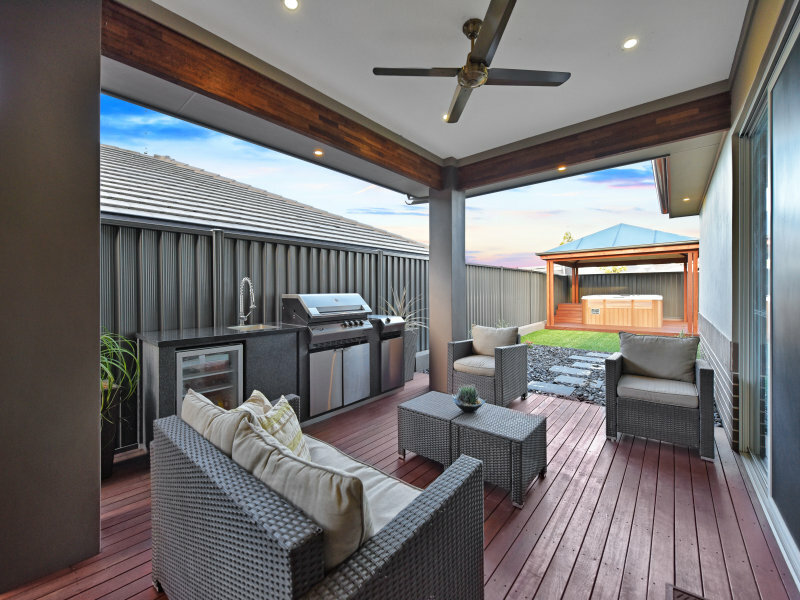 For your peace of mind, BlueScope Steel guarantees the performance of fencing made from COLORBOND® steel with a 10 year warranty on posts, rail and infill sheets. 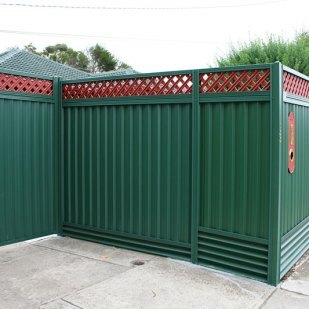 There are other pre-painted steel products out there that look the same, but don’t necessarily perform the same.